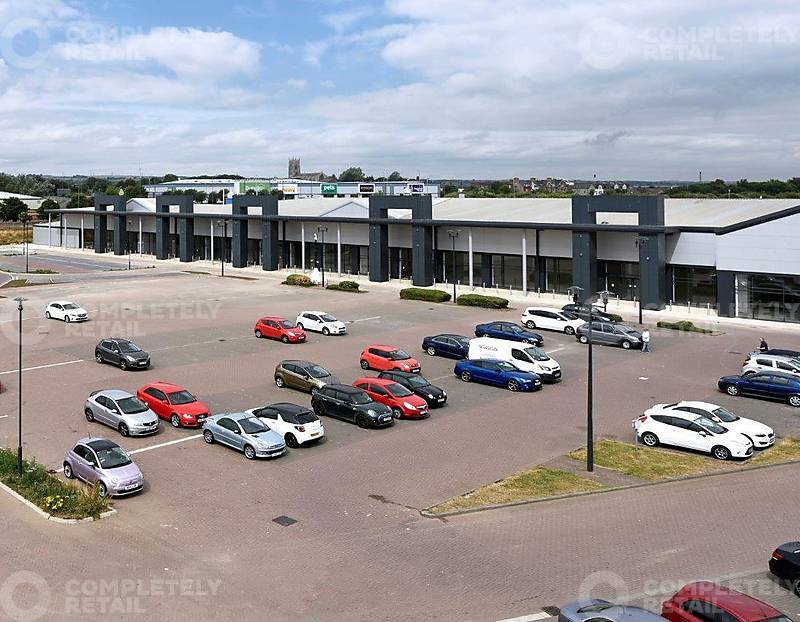 66,790 sq ft of retail/leisure in the centre of Hartlepool’s successful out of town retail/leisure district. 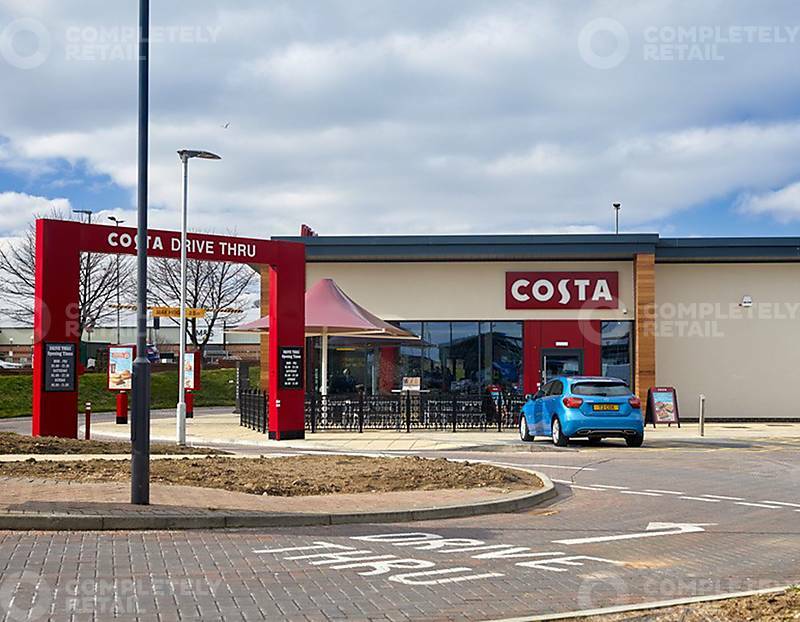 The scheme has been extensively refurbished and improved to create a modern retail environment. Planning permission for 17,500 sq ft of food use. The redevelopment works have created some of the highest quality retailing accommodation in Hartlepool. Hartlepool is a vibrant coastal town located in the North East of England, 30 miles south of Newcastle upon-Tyne, and 12 miles north of Stockton-on-Tees, with a resident population of 92,000. 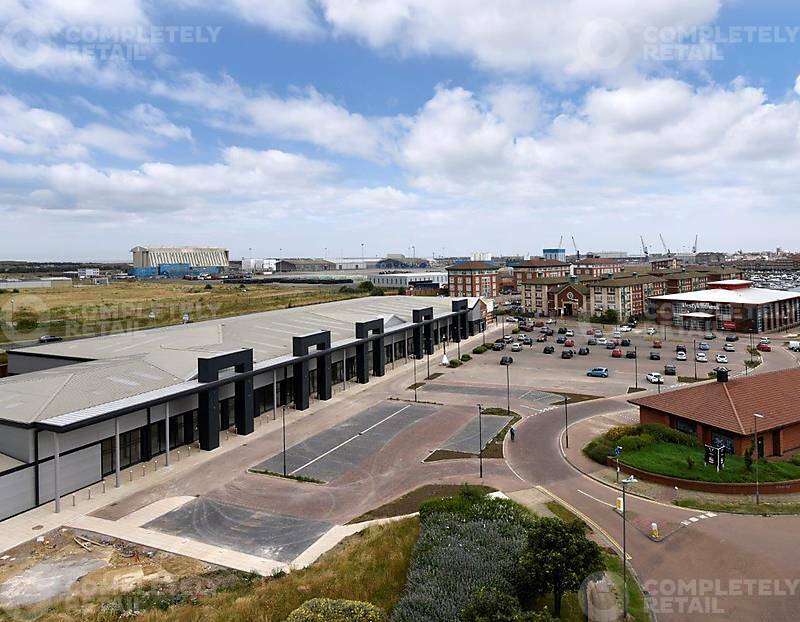 Vision Retail & Leisure Park is accessed off The Highlight which connects immediately to Marina Way (A179), the main road through the town. 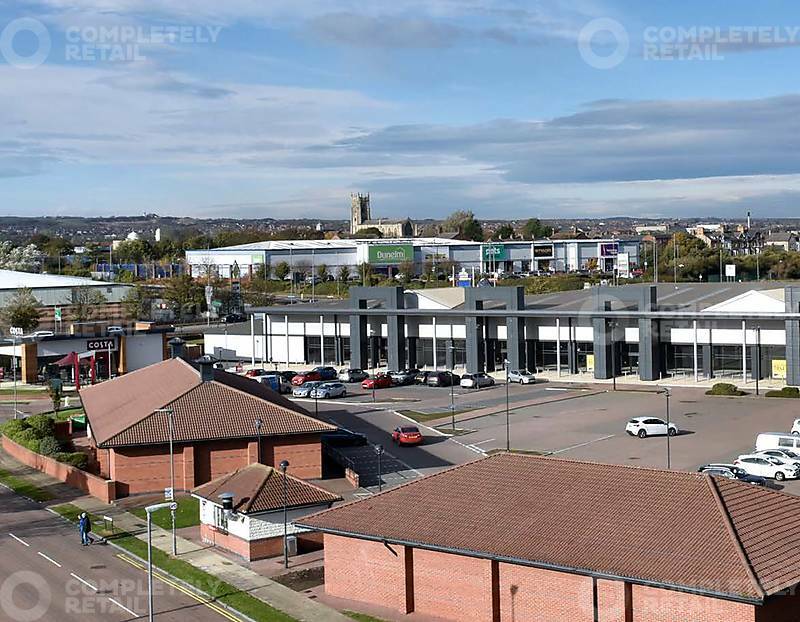 The scheme sits opposite two other successful retail parks (Anchor and High Point), and is close to Asda and Morrisons. 8,350 sq ft of retail/restaurant units. There is a catchment of 200,595 within a 20 minute drive of Hartlepool.